The average estimated expense for this facility is around $9,786 each month. The Hackensack estimate for the same type of care is about $7,929. The average estimated cost throughout New Jersey is about $6,221, which is above the nationwide estimate of $4,221. RUN away short staffed and the adies steal from the people while they sleep. Horrible management the thearapiets try people yell all days long. 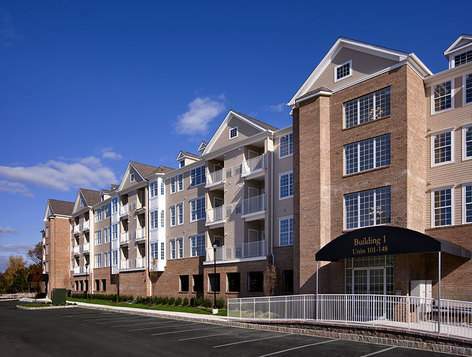 Care One at Wellington is situated within Hackensack, New Jersey. 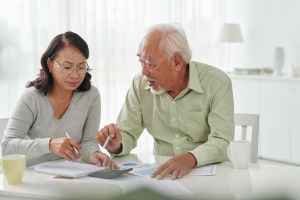 They provide senior living in a 128 unit community for seniors in a well-managed and engaging environment. The zip code of 07601 in which this community is location is densely populated, with roughly 43,010 people. It is a largely middle class area, with an average per-home income of $57,732. This residence is conveniently located, with healthcare facilities, shopping, and religious services all in the surrounding area. 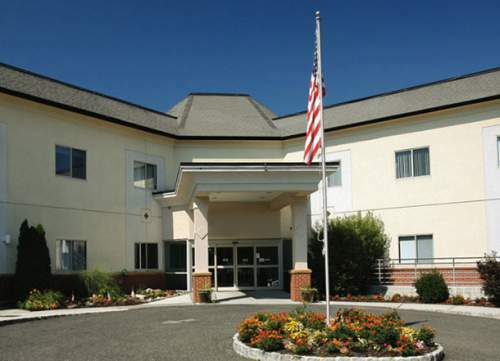 They're just 0.7 miles from Hackensack University Medical Center. There are 129 churches within 4 miles, including Keeling Bf, New Hope Baptist Church, First Baptist Church, and Merritt C. There are also 78 pharmacies within a mile of the community. 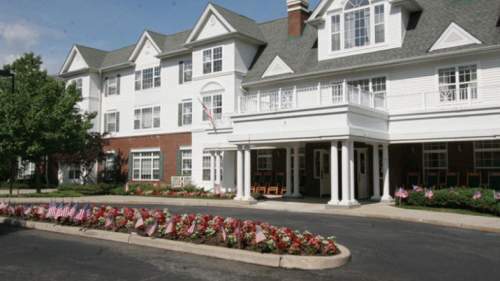 Care One at Wellington offers Alzheimer's care, assisted living, and nursing home care. The facility is an excellent fit for people at any level of dementia or Alzheimer's who need support with routine tasks and monitoring to prevent wandering. 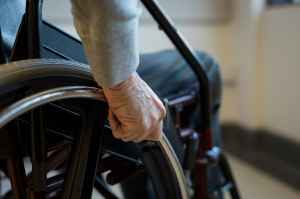 Also, they can accommodate people who require help with routine tasks like preparing food, showering, and house work, but who are mobile and are mostly independent. In addition, they can service people who are not able to live on their own and who require a high degree of support and medical care. This residence has assorted housing choices such as efficiency suites and one bedroom suites. Additionally, they have several property amenities including a game and activities room, a common living room, an on-site convenience store, a book collection, and an on site cafe. 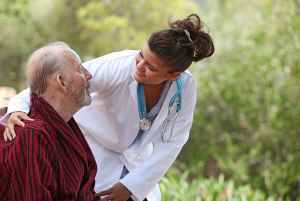 Finally, they have different health services like physical therapy, vision care, wound care, speech therapy, and general assistance with personal care. Care One at Wellington has been serving the community since 1974 and are registered with Medicaid and Medicare. They received a cumulative score of 5/5 stars in the most recent rating by Medicare. This result was based upon a combined criterion of staff ratings, all-around quality, and safety assessments. During the latest period they have had the following: no complaints filed, no fines applied, no payment denials, no total penalties applied, and 8 deficiencies recorded.